Have you ever been sipping a coffee and thought to yourself how much better the brew would be if it were slightly more acidic? Or maybe you wished your cup was a little more robust? If only you knew how to blend coffee, you could easily create your ideal combination. Blending coffee can be done at home! With a little learning (with help from this blog!) and a little hands-on trial and error, you will be sipping on your own custom coffee blend in no time. I’m glad you asked since you’re 3 minutes away from knowing how to create a blend that would make a barista jealous. Let’s get this out of the way quickly. 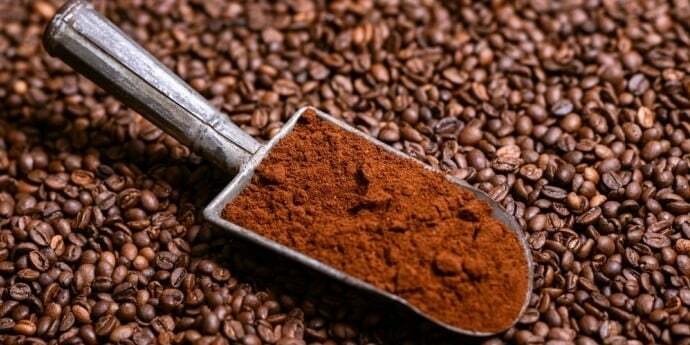 A blend is just a mixture of two or more coffee beans. Simple, right? We blend beans to get the best out of each bean we are throwing into the mix. Think of it like taking the best flavors of your favorite beans and merging them into one amazing tasting bean. First, let’s get a few housekeeping items out of the way. The region in which your coffee beans were grown will greatly affect the flavor profile of the coffee. This is why many coffee roasters will list the origin of the coffee - it's a good indicator of the nuances the brew will have. Understanding the subtleties of a coffee from Kenya (fruity and bright) versus a coffee from Colombia (nutty and slightly acidic) will help you begin your blend. 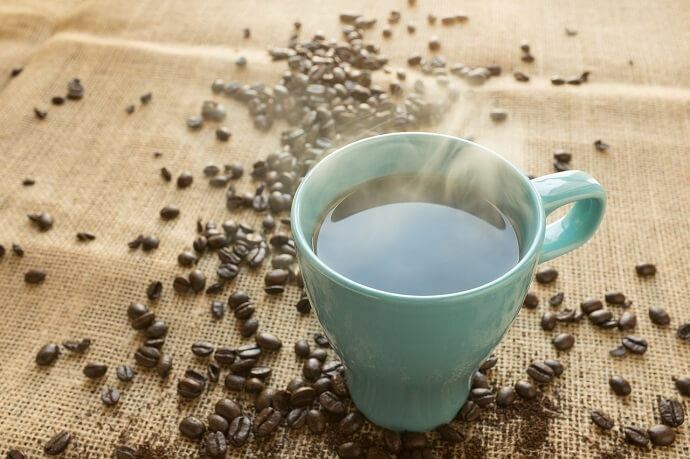 Check out some of our articles on coffee beans to learn a little more about the flavors of each bean. Choosing the roast of your beans is also very important. Are you a light roast or a dark roast person? Or are you looking to blend the two together in a black and tan type coffee? Pro Tip: If you are looking to preserve the flavors of the coffee’s origin, aim for the lighter roasts as they retain the most flavor. Dark roasts are perfect for those who like a good kick in their cup. Learning about different coffee blends and what the best coffee blends are - this will help guide you in the direction you want to go. Are you looking to blend an everyday cup of coffee, a specialty holiday blend or do you want an espresso blend recipe? 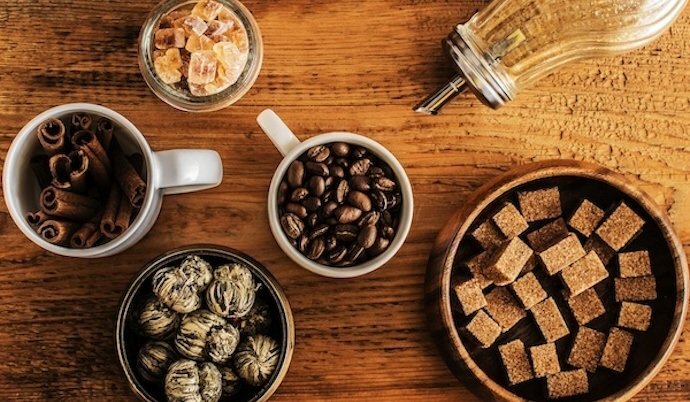 Learn a little bit more about types of coffee blends here and start thinking about what you'd like to create when you are blending coffee. Yes, even coffee blends have recipes! 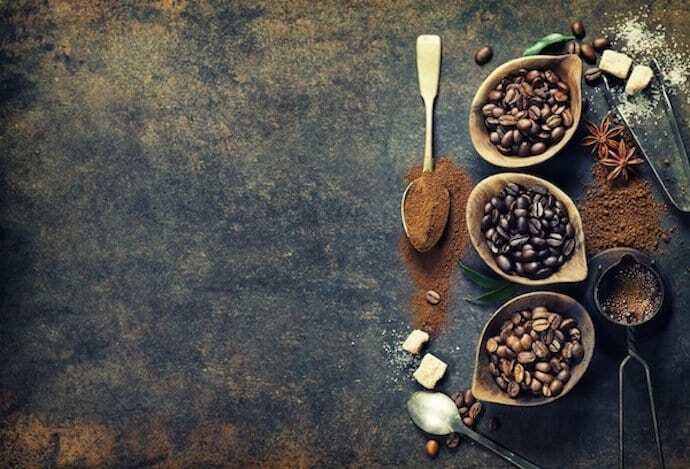 If you are more likely to follow a recipe rather than wing it, you can easily find the best coffee blend recipe or espresso blend recipes to follow. Even if you want to create your own blend from scratch, it's a good idea to look at some recipes anyway to get an idea of where to begin. Recipes can be great guidelines, so Google that to ensure you will end up with something that you like. Just a quick note that blending coffee beans for espresso is a little more specific than just blending a regular cup of coffee. Espresso is almost always a blend of coffee rather than a single origin, as this is what makes it more complex and flavorful. Check out this blog about espresso blending if you want to learn more. A little pro tip before moving on - don't choose really expensive high quality beans to add to your blend, especially if it is your first time blending. Those premium Hawaiian Kona coffee beans are not going to taste so great when blended with your Folger's grounds. Begin by picking a main bean - one you love but wish was just slightly different (that’s what blending is for!). It is a good idea to have one variety of coffee bean (your favorite type) as the base, which should be about 50% of your blend. This is a good place to start, especially as a novice blender as you don't want to mix too many types of coffee that might not taste so hot. Next, choose a bean that complements it. That blueberry flavor in your favorite Ethiopian cup would be fantastic with a chocolaty Brazilian bean. However, the tobacco flavor of a Nicaraguan coffee may overpower that same Ethiopian bean, making blending the two futile. Again, research your beans and flavor profiles before you blend! While some people are adamant that nothing should be added to coffee except more coffee, this is your blend so you make the rules. Adding cinnamon, nutmeg, vanilla bean or even cayenne pepper may be something you are interested in doing. Spices can amp up the flavors that already exist in your beans so it is definitely something to consider. There are a few things you will need in order to start blending your own coffee. Ok - you should be ready to go! Measure your base coffee beans and write down on that notepad how much you used (you don't want to forget!). Scoop it into your bowl and repeat with your second type of beans. Two to three types of beans are ideal for your first blend. More varieties than that and the flavors of each may get completely lost in the mix - keep it simple. Now is the time to commit to the blend. Pour all of the beans into the grinder and turn that machine on. There's no going back now - your blend is practically done. Once the coffee beans are ground to your liking and crushed to the specifications of your coffee brewer, pour them into your coffee machine as per the manufacturer's directions (maybe into a filter, maybe into a French press cup - you know how to do it!). Step # 3 - Brew it. Drink it. Use the filtered water to start brewing your coffee blend in whatever type of coffee maker you are using. Make your specialty blend as you would any other cup, then sit back and take a big sip of your signature coffee blend. Take your notepad back out and write down any comments or feedback you have about your blend. Keeping track of your blends and noting any changes will help you master your craft. Now that you have become a master blender, you can experiment more by combining multiple types of beans, roasting the beans yourself before blending, or by perfecting your initial blend. Maybe your coffee blend is the best thing you have ever tasted and you want to sell your trade secrets to a local coffee shop? Or, you can just blend your own coffee at home and enjoy a cup every morning, knowing that you created a masterpiece in a mug. By blending your own coffee, you know that you will get a consistent and perfect cup every time; a coffee that completely suits your tastes. So what do you think - are you ready to blend your own coffee? Let me know in the comments below what you create! I’ve noticed that coffee never tastes as good as the aroma it gives …I now have filter coffee maker, but still..there is just something lacking in the final taste, so maybe blending my own may be the answer, great article, I’m inspired, all I need now is a grinder and some beans.